Philippe Coutinho is bent on moving from Liverpool to Barcelona. In fact, he wants to go public to show his desire to relocate. His frustration to do that was somewhat brought about by Liverpool’s rejection of three Barcelona bids to acquire him. It is believed that the latest bid is worth £118 million but Barca, equally in hot pursuit of the attacking midfielder from Brazil, are reportedly upping the tag to £138 million. As the saga on the 25-year-old Coutinho continues, Barcelona have agreed a deal in principle with German club Borussia Dortmund to sign forward Ousmane Dembele. That development came as Coutinho, who has yet to play for the Reds this season, reiterated he wants to go public with his intention to Anfield. Experts said this ploy is intended to pressure Liverpool in releasing him. The Brazilian has not seen action since August 1 because of a “back problem.’’ He missed the opening two Premier League matches and Champions League qualifiers. As of this writing, Coutinho has yet to meet the media to air his side. He is expected to voice out his anger and frustration at Liverpool, particularly manager Jurgen Klopp. Coutinho’s relationship with the German boss has turned sour after the latter repeatedly prevented him from leaving the Premier League side. The latest chapter on Coutinho simply states that he has grown impatient with Liverpool for making his life miserable as he struggles to find a new home. 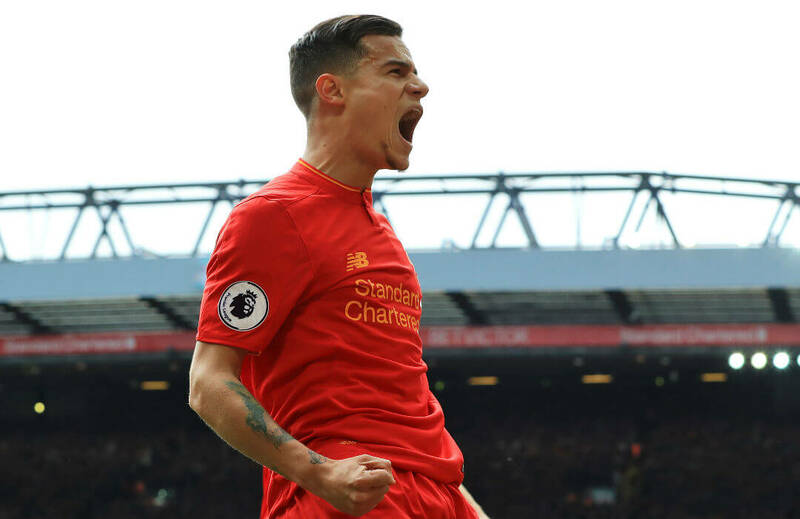 Will Liverpool, or Klopp in particular, eventually give in and set Coutinho free? We’re hoping for a win-win solution for the parties involved.